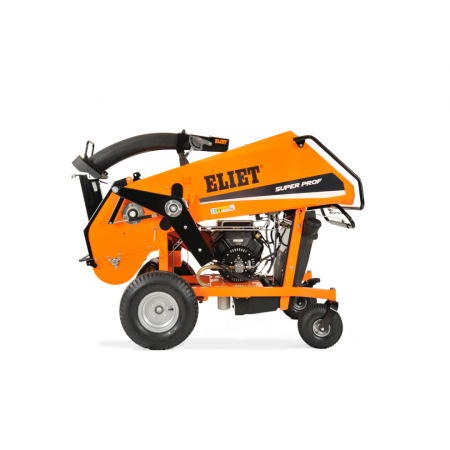 Eliet Equipment at RT Machinery. 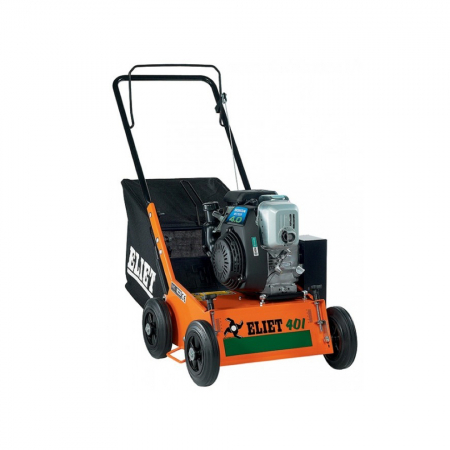 We only sell top quality Eliet products. 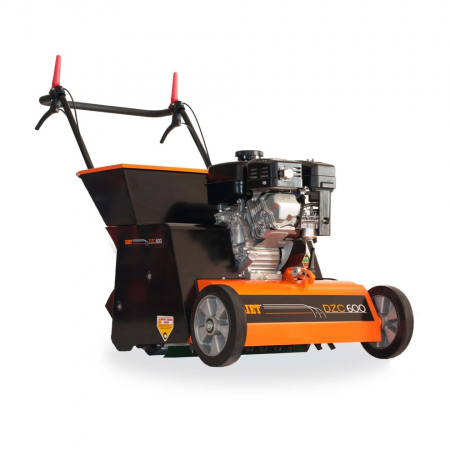 The not so famous but highly respected brand from Belgium that many British gardeners, contractors and tree specialist now recognise as the simplest most cost-effective answer to shredding and chipping green and woody material. 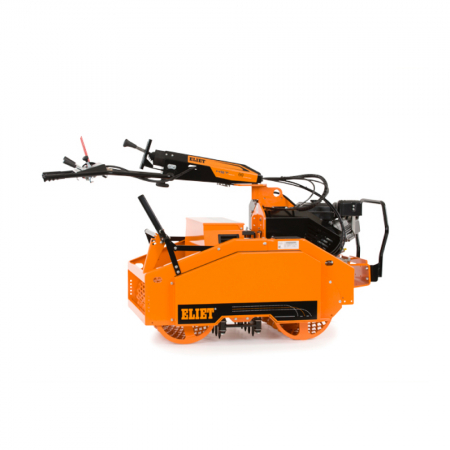 Eliet has gently earned its reputation and its fame by constantly innovating and improving its models. 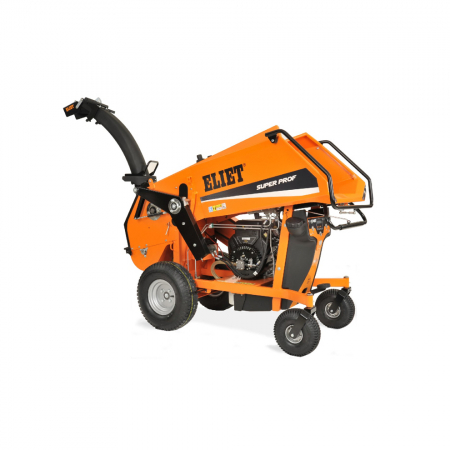 Today the Eliet name has become a byword for quality and a professional approach in the world of gardening. 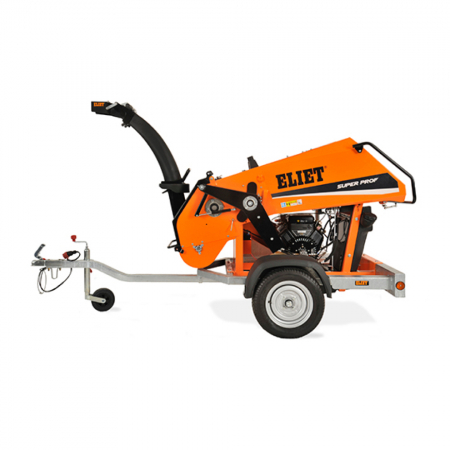 Every day, somewhere in Europe, several customers become the proud owner of an Eliet machine. 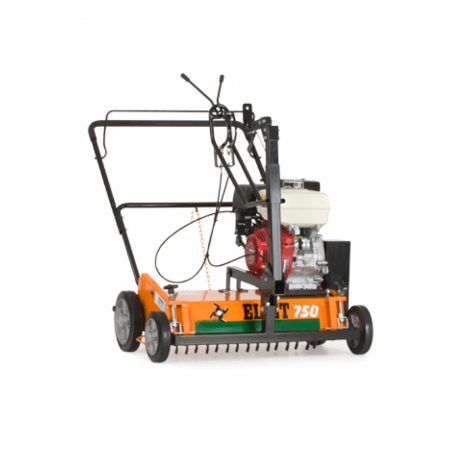 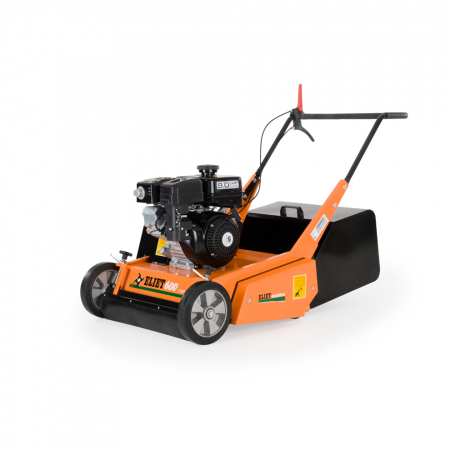 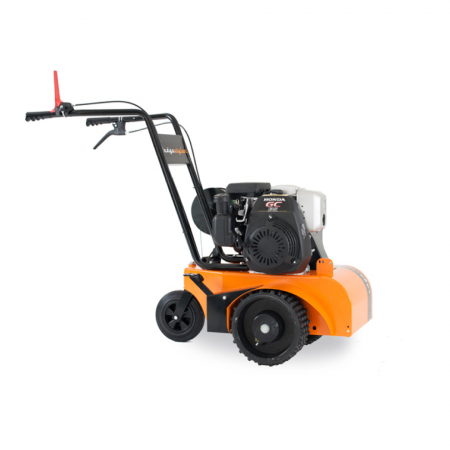 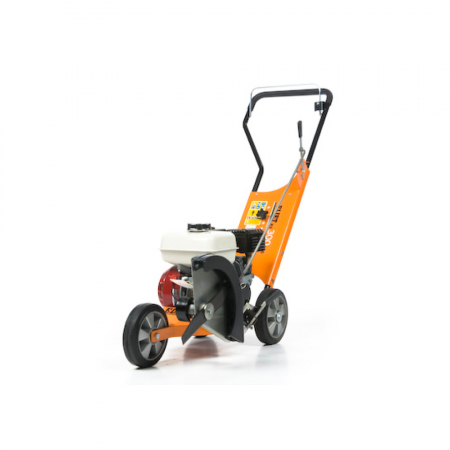 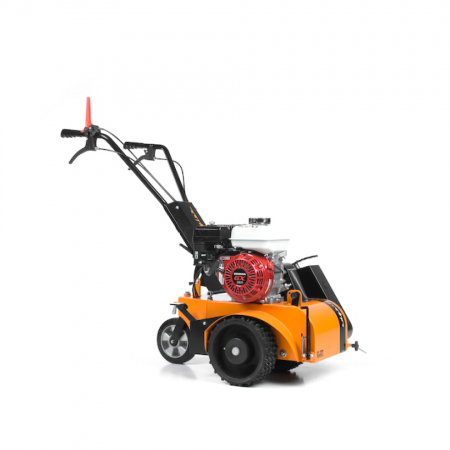 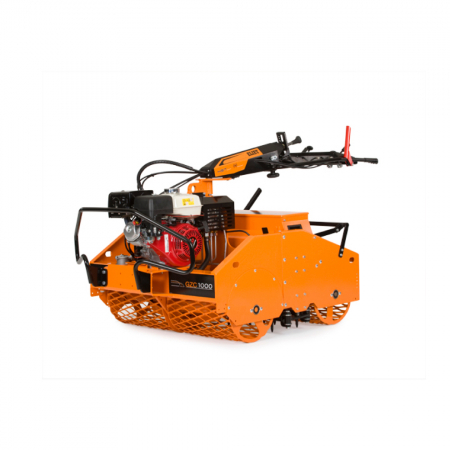 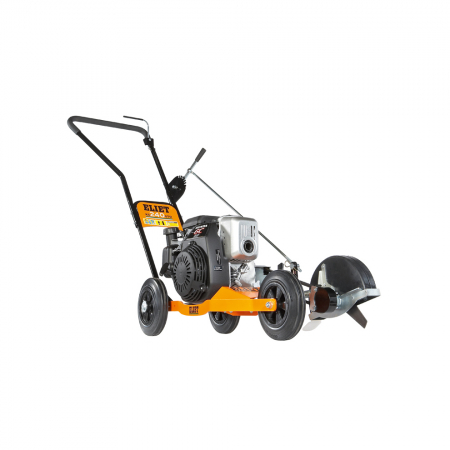 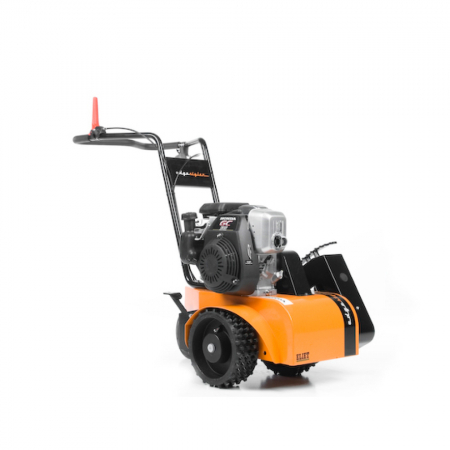 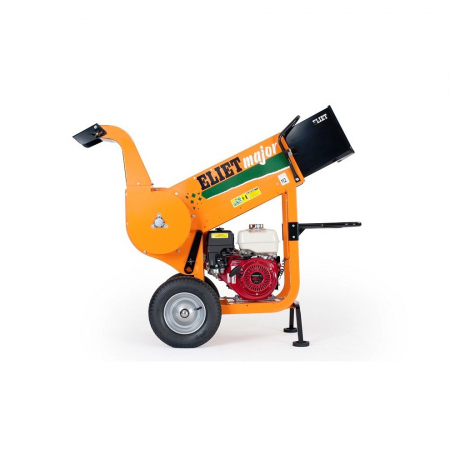 A machine that will give them years of satisfaction as a powerful partner in their work in the garden, park or forest. 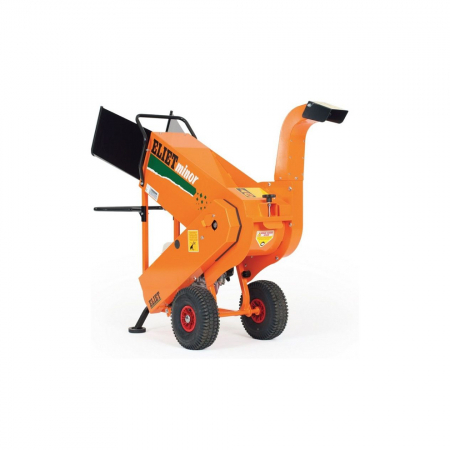 Explore key item from our Eliet range. 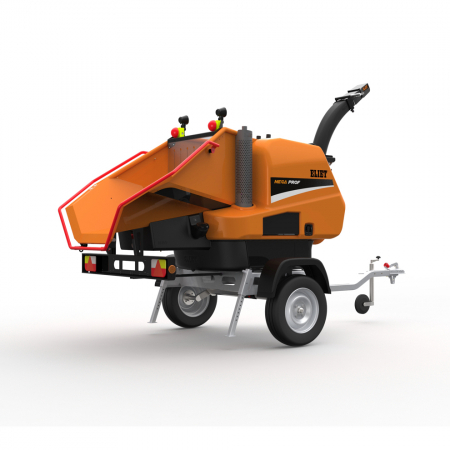 The Eliet Prof 5 in action. 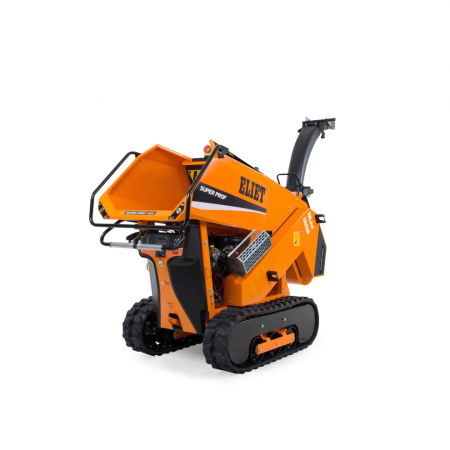 The Eliet DZC 600 in action. 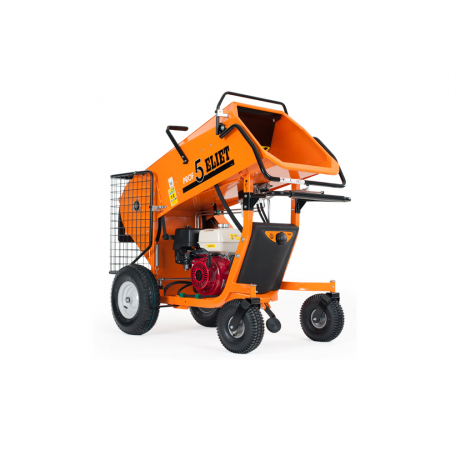 Browse our range of used Eliet equipment.